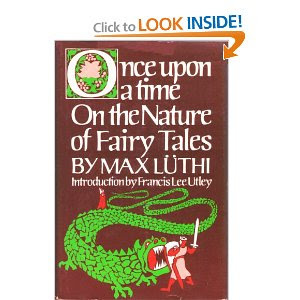 I find the book Once Upon a Time: On the Nature of Fairy Tales by Max Luthi to be really helpful. He analyzes fairy tales from a literary standpoint, and explains fairy tales as a separate literary genre. Modern people are often familiar with fairy tales, but more modernized versions, like books and movies, which are meant to be more realistic. 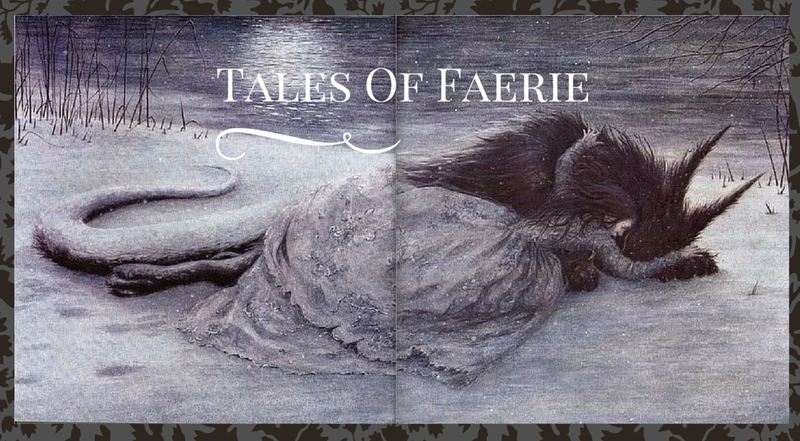 When the modern reader approaches the classic versions of fairy tales, if he or she didn't grow up with those versions, they can seem surprisingly stark, odd, and morbid. So it helps to approach them with different expectations than other literature, and to understand more about fairy tales as a whole. 1) Concenctation on action-fairy tales are not big on descriptions, leaving characters and settings vague, but in such a way that the reader can fashion his own ideas into the story. Luthi notes that if we read descriptions such as a witch with a "long, crooked nose," it's most likely an addition of their own and not in their original notes. 5) Delight in repetition. Events often occur in groups of threes, with the wording repeated exactly (in their original form) for each event. Other significant numbers in folklore include multiples of three (especially twelve), seven, and one hundred. Luthi also helps to show what a fairy tale is by comparing it to what it isn't: he uses the fairy tale Sleeping Beauty as a contrast to local legends and saint's legends that also deal with supernaturally long periods of sleep. The saints and local legends are centrally focused on the miracle that occurs in the long sleep, which is meant to fascinate/frighten. These versions are intended, on some level, to be believed in, and refer to specific dates and places to aid in their authenticity. Also, in these versions, once the sleepers wake and learn how much time is passed, they perish-time is still the unconquerable foe. Yet in contrast, the miracles that occur in fairy tales, such as the hundred years' sleep, aren't regarded with extra attention at all-characters show no fear or suprise when encountered with talking beasts or any number of supernatural phenomenon. 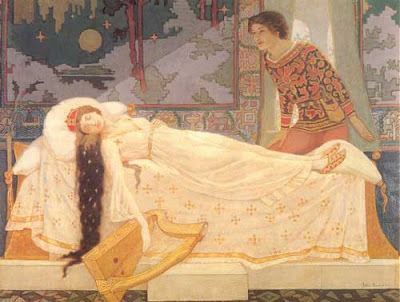 Sleeping Beauty isn't meant to be regarded as historical, although some tellers of the tale throughout history may have meant for it to be regarded as true. And the hundred year's sleep has no negative affects on the Princess-authors such as Perrault used the situation as a source of humor, but folktale versions display no problems with waking up after a century.